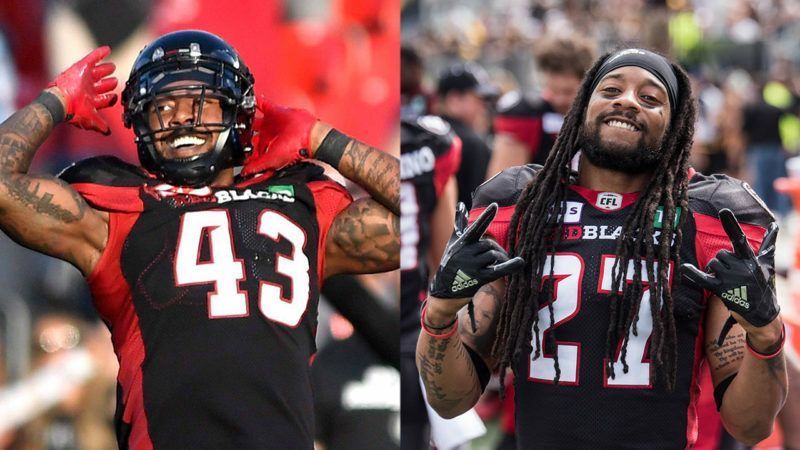 The Ottawa REDBLACKS’ busy off-season continued Thursday with the announcement the club has signed defensive lineman Jonathan Newsome and defensive back Sherrod Baltimore to one-year contract extensions. 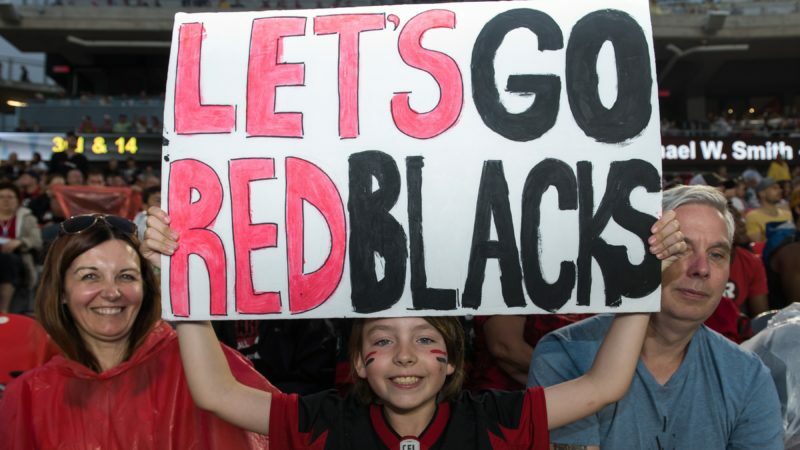 Despite missing some time due to injury, Newsome had eight defensive tackles and a sack in eight games for the REDBLACKS last season. 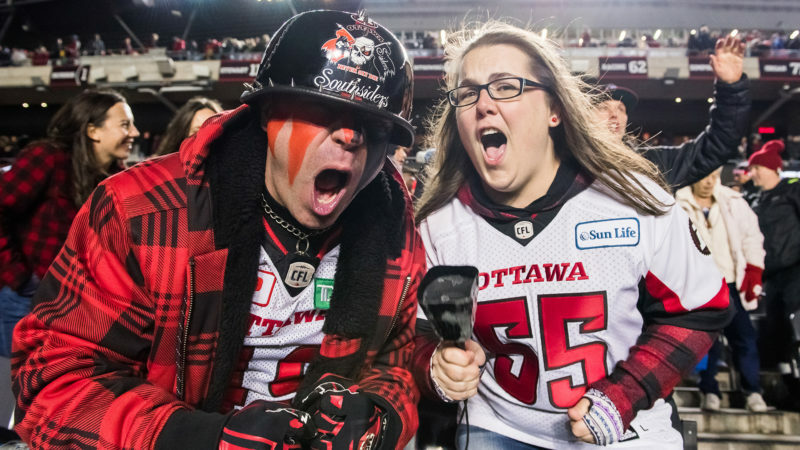 The campaign marked Newsome’s first full season in Ottawa after being signed during the 2017 season. The 27-year-old Ball State product has 49 defensive tackles, seven special teams tackles, seven sacks and a forced fumble in 36 career games. 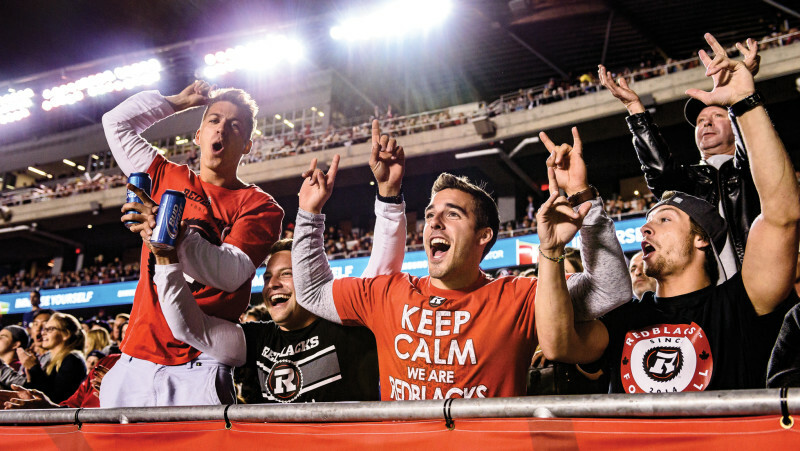 Baltimore, who cracked the REDBLACKS lineup out of training camp in 2017 and ultimately named the club’s top rookie, suited up for 13 games in 2018. The 26-year-old Maryland native had 15 defensive tackles and two interceptions in the regular season last year. Baltimore also had two interceptions in two playoff games last year, including a pick and four tackles in the Grey Cup game.